The design of the laptop asus UX360 is the way that it breaks easily. User must use it very gently. It is not like regular laptops. The hinges are sensitive and fragile. We replaced hinges for an asus UX360 for a customer from Toronto Ontario due to a broken hinge. ZenBook Flip combines the elegant sophistication of ZenBook with the convenience and versatility of a 360°-rotatable display. This ultra-thin, ultra-light convertible is a stylish laptop, a handy tablet, or anything in between — and it’s designed to be with you everywhere, all the time. Its Intel® Core processor lets you sail through all your everyday computing with ease, while its amazing battery lasts up to 10 hours between charges! 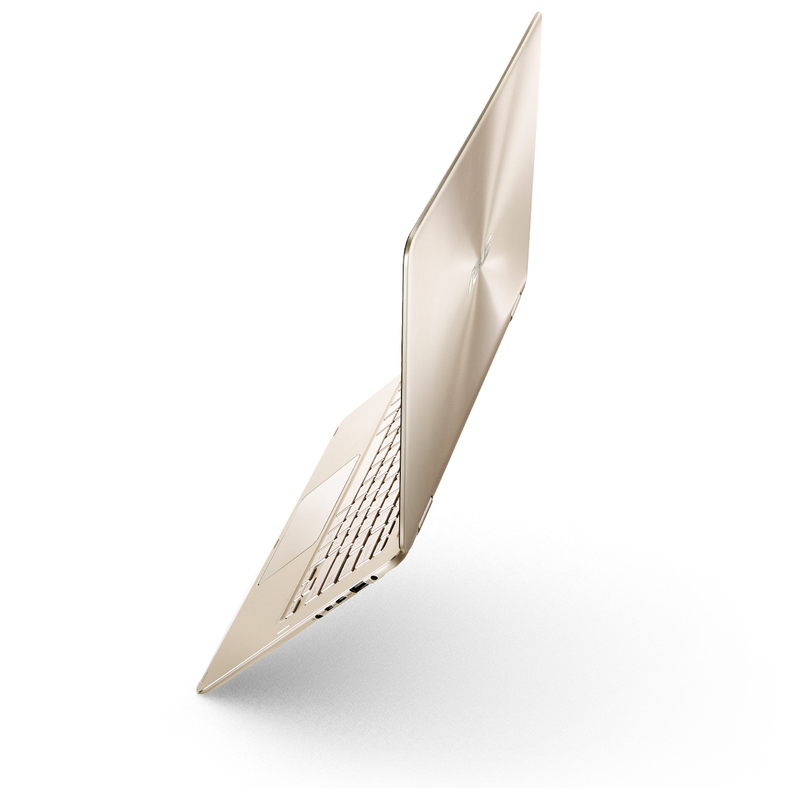 ZenBook Flip is a timelessly elegant masterpiece, exquisitely crafted from solid aluminum. The chassis is forged from a single block of metal, carefully honed until it’s a mere 13.9mm thin, and weighing just 1.3kg to make it effortlessly portable. The spun-metal finish, with its iconic Zen-inspired pattern of concentric circles, is anodized in two exclusive new colors to match any style: sophisticated Icicle Gold or ultra-smart Mineral Grey. Lifelike Color, from Every Angle. Seeing is believing. The ultra-sharp touchscreen has up to 1920×1080 Full HD resolution and 72% NTSC color gamut, ZenBook flip gives you a kaleidoscope of colors that are more vivid and accurate. With a high quality wide-viewing display, images become life-like on the screen, from every angle.